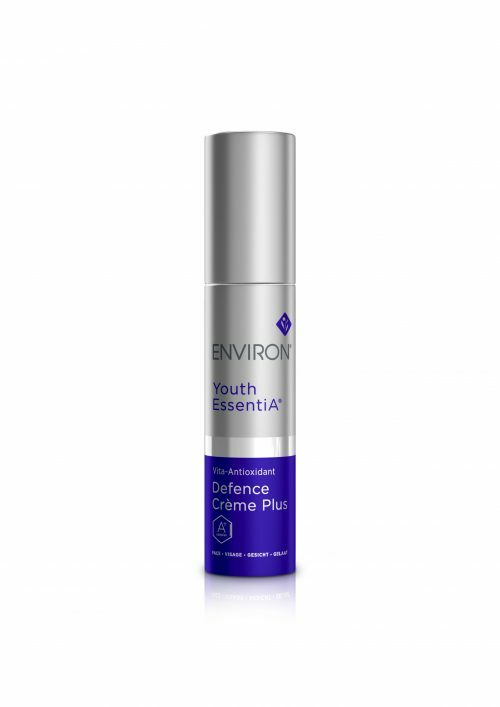 This powerful moisturising cream is enriched with several antioxidants that help to combat free radical damage. It also contains a dynamic combination of moisturisers that assist in improving the appearance of the skin, allowing it to feel soft, smooth and looking youthfully radiant. • It is rich in antioxidants, including vitamin C, vitamin E and Rosemary leaf extract to assist in protecting the skin against UV radiation, which helps minimise the signs of photo-ageing induced by UV rays. 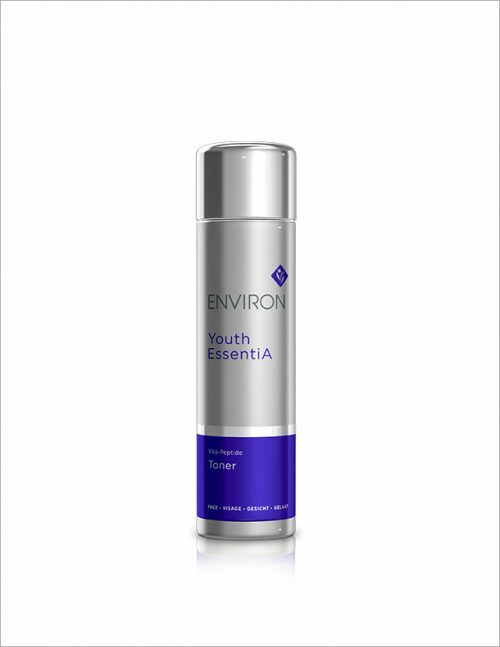 • Helps nourish and hydrate skin to create a healthy appearance. 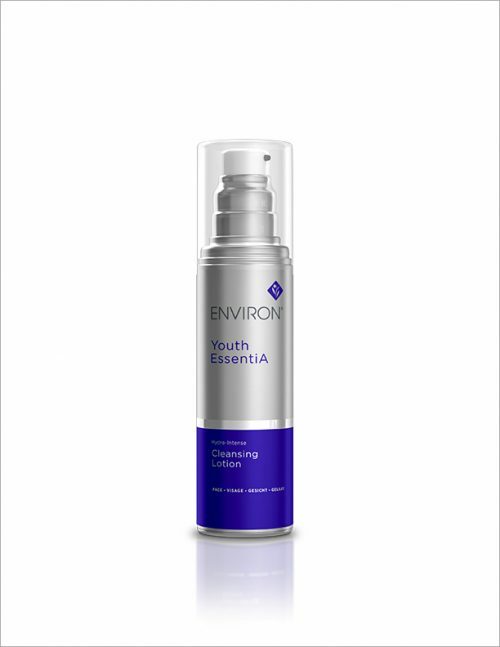 • Helps reduce the visible signs of ageing by protecting collagen, improving the elasticity of the skin and preventing free radical damage, helping you look younger for longer. 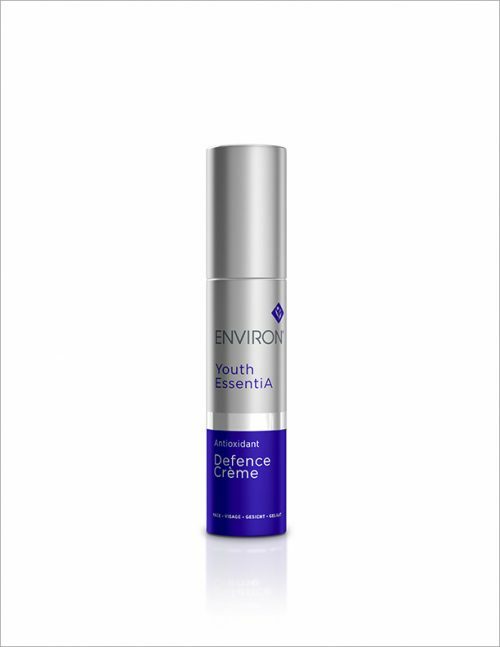 • Apply Antioxidant Defence Créme over or in conjunction with your recommended Vita-Peptide C-Quence Serum 1-4.